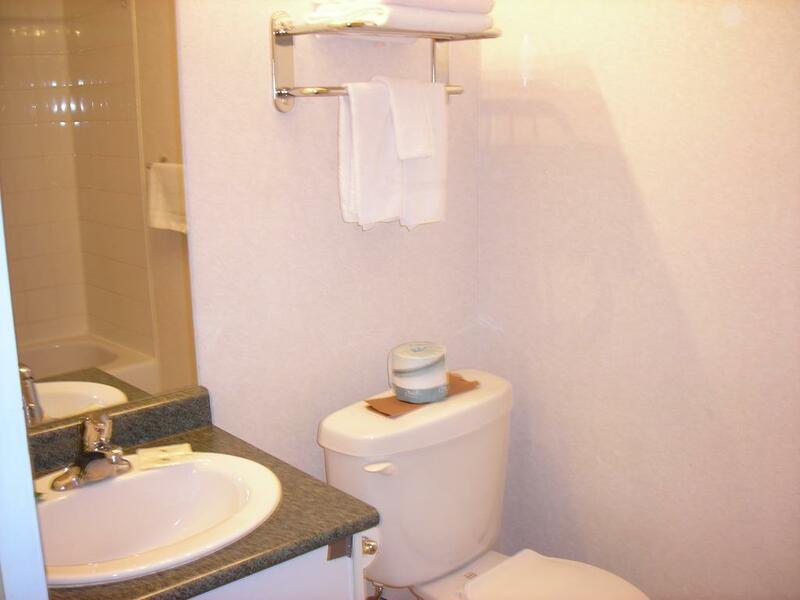 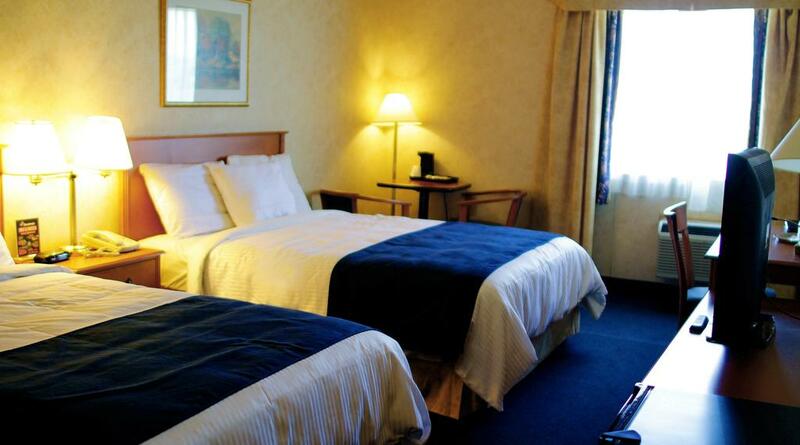 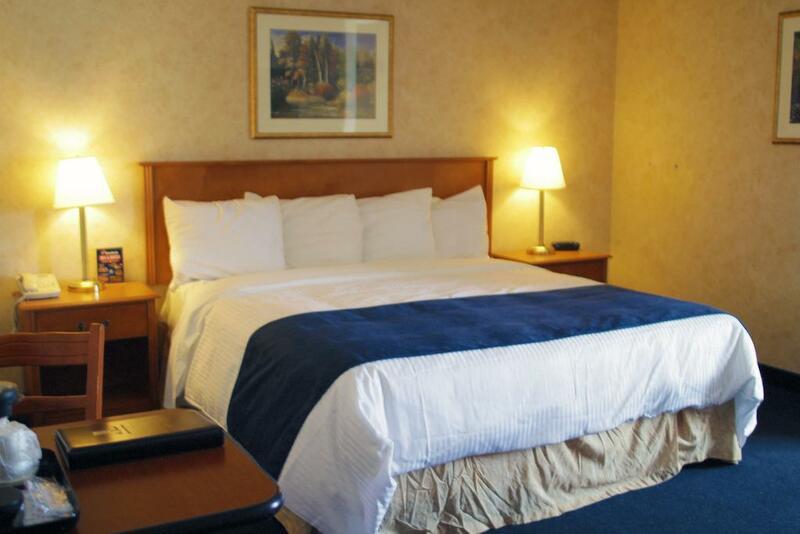 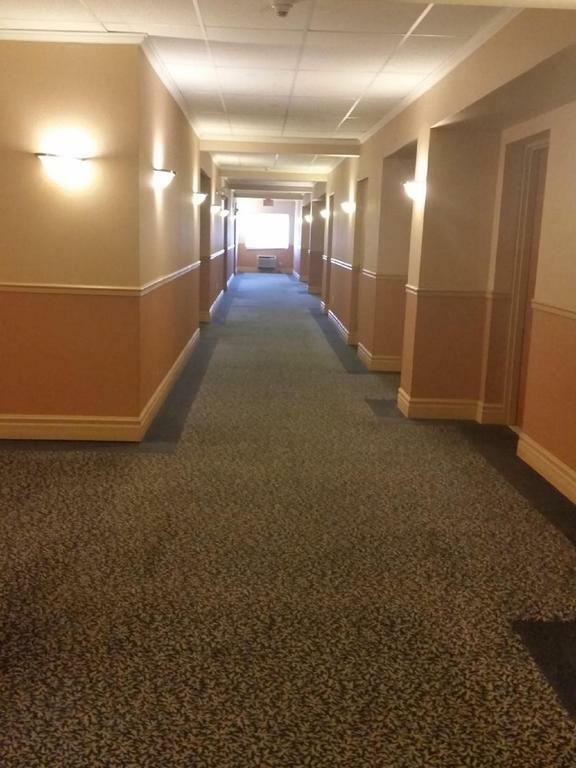 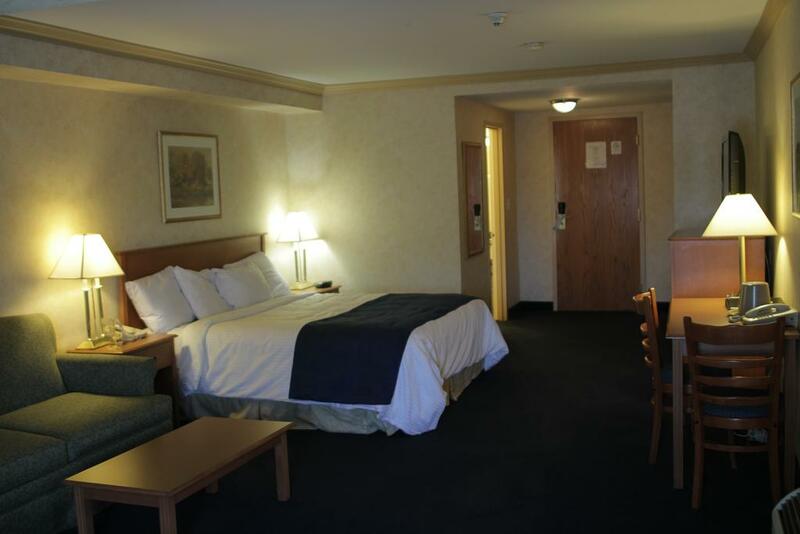 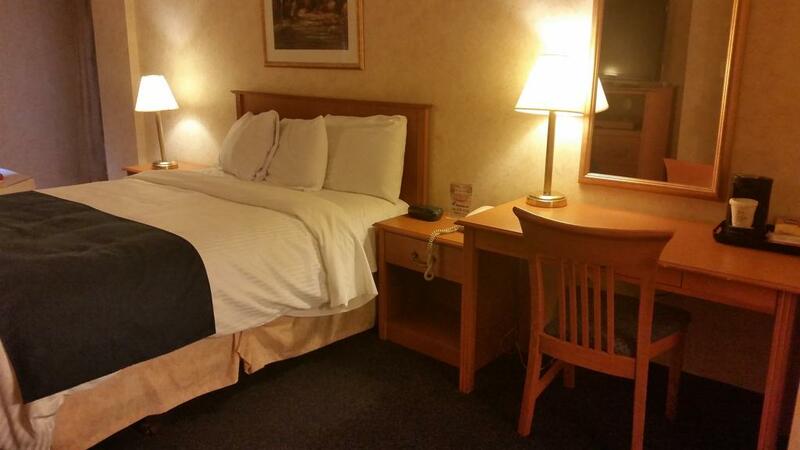 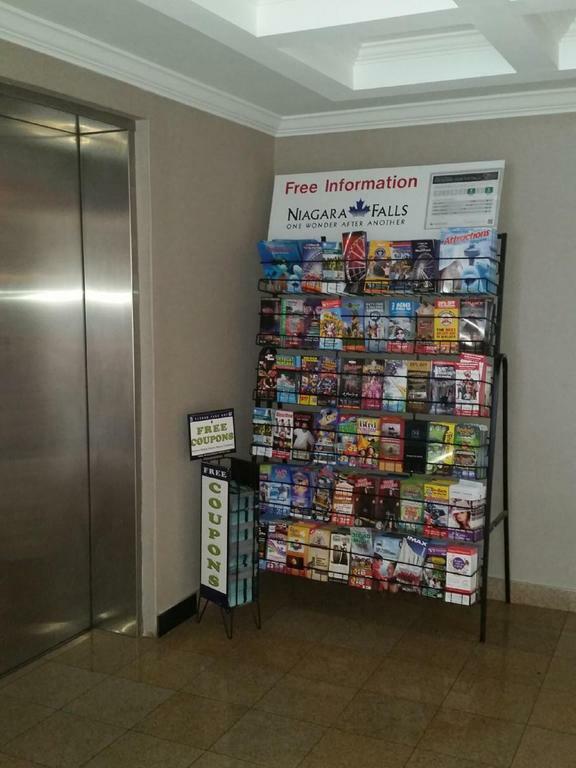 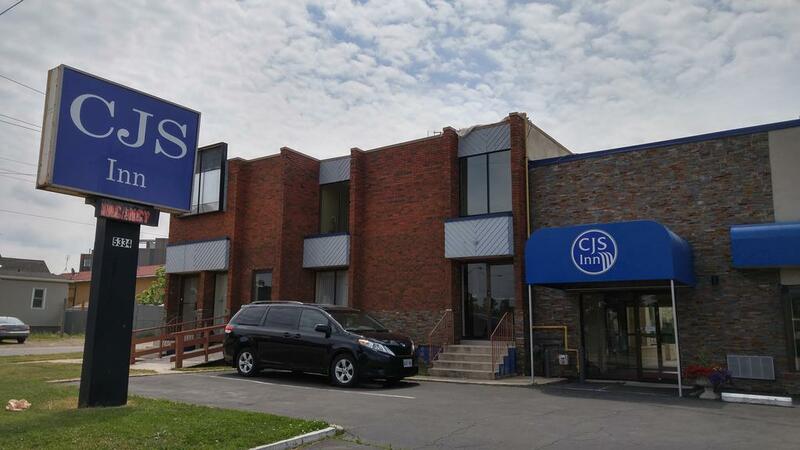 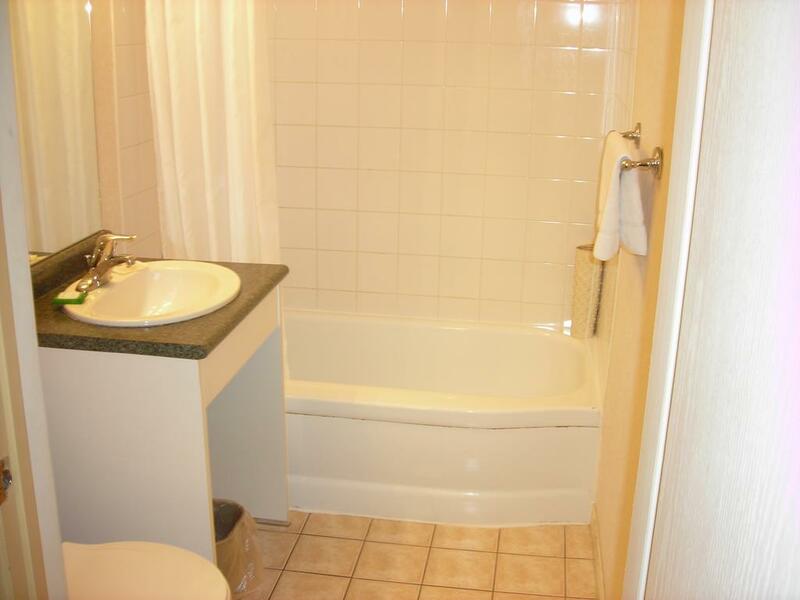 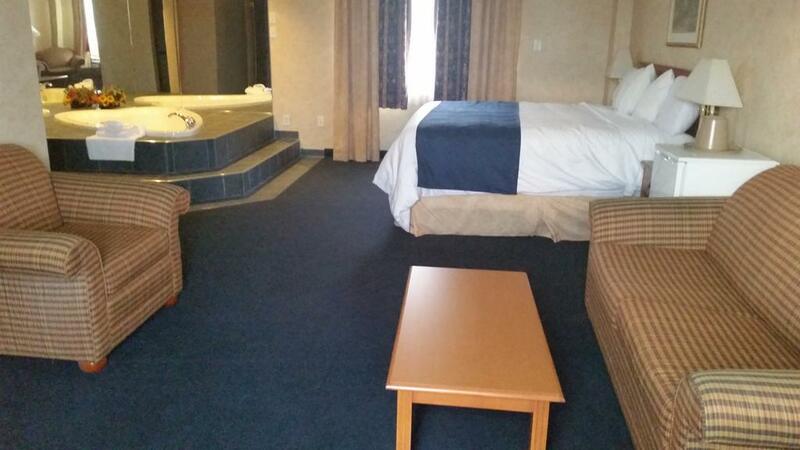 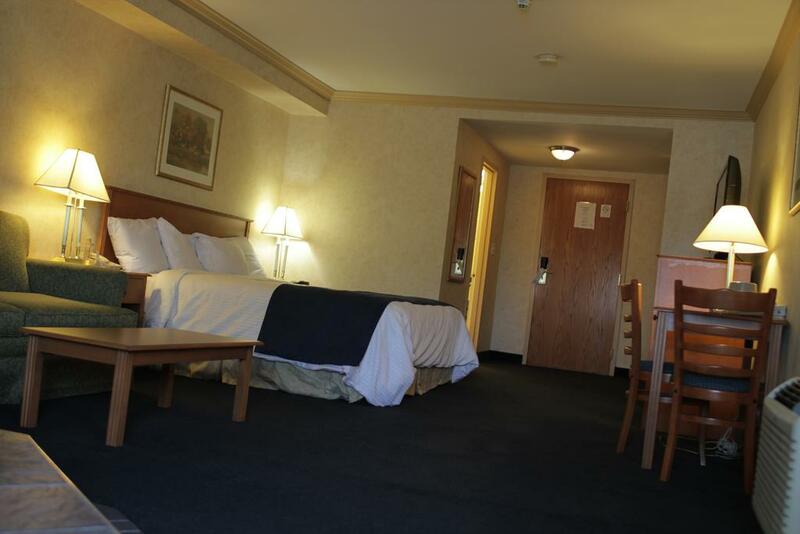 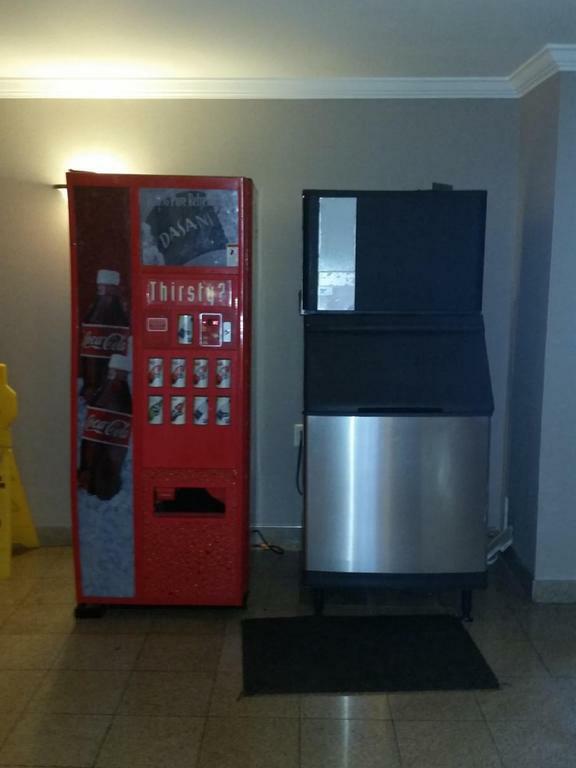 Located within 15 minutes’ walk of Fallsview Casino, this hotel offers free WiFi and a daily continental breakfast. 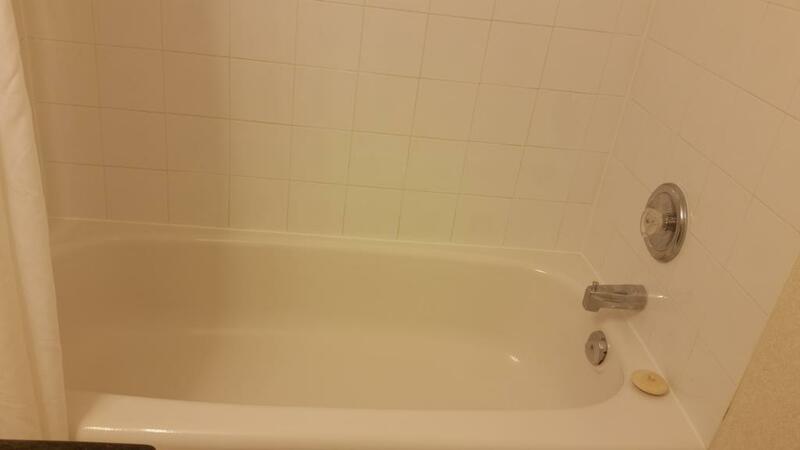 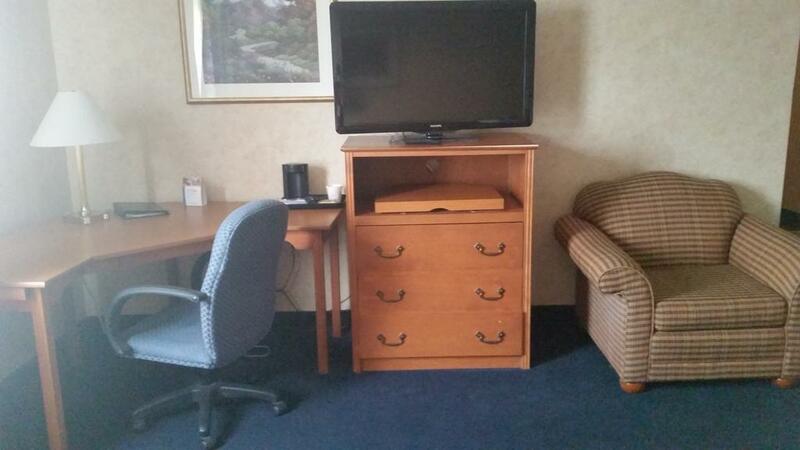 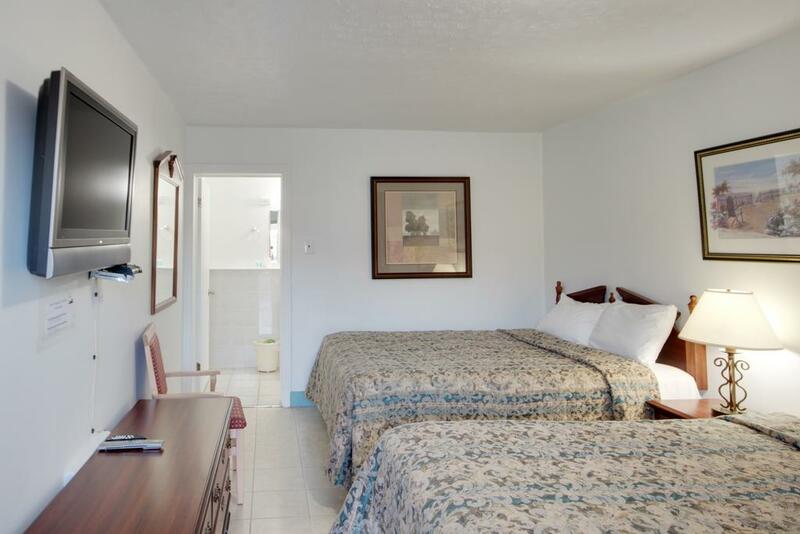 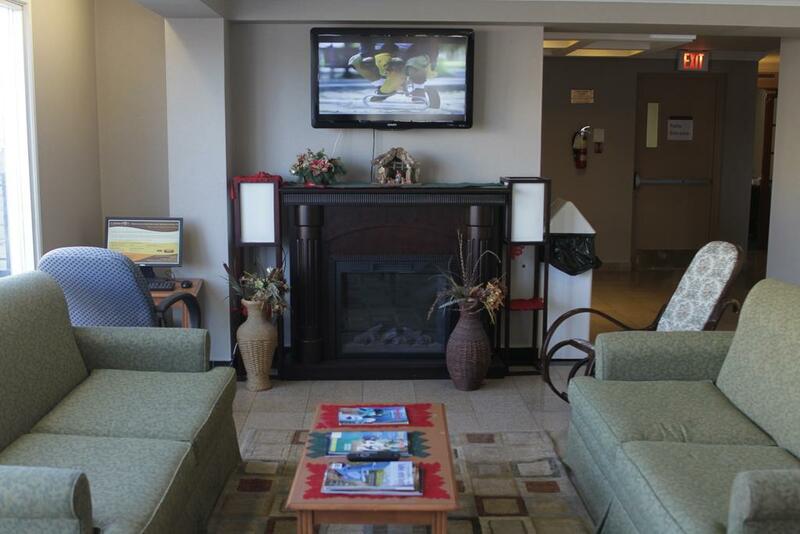 All guest rooms are non-smoking and feature satellite TV. 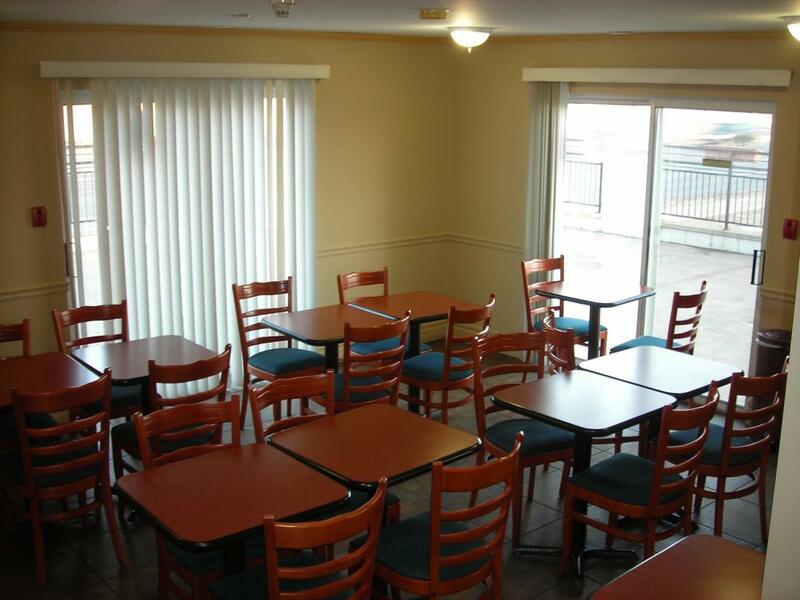 The daily continental breakfast is available from 07:00 until 10:00 each morning. 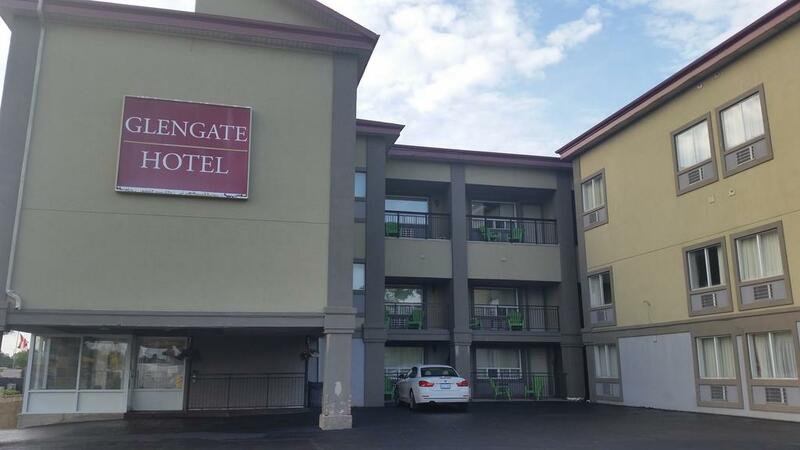 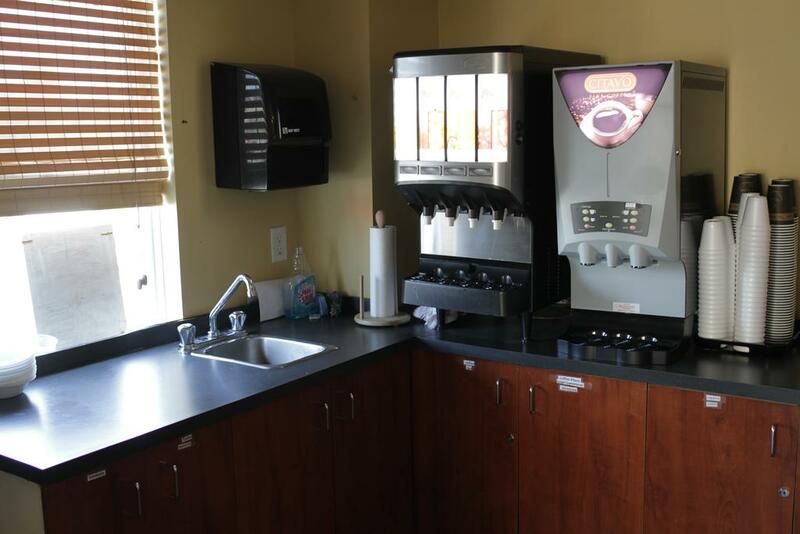 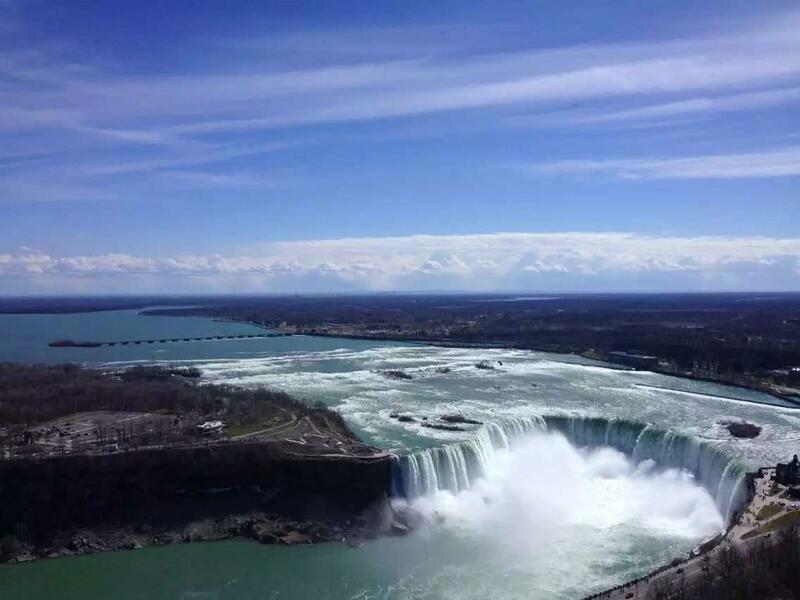 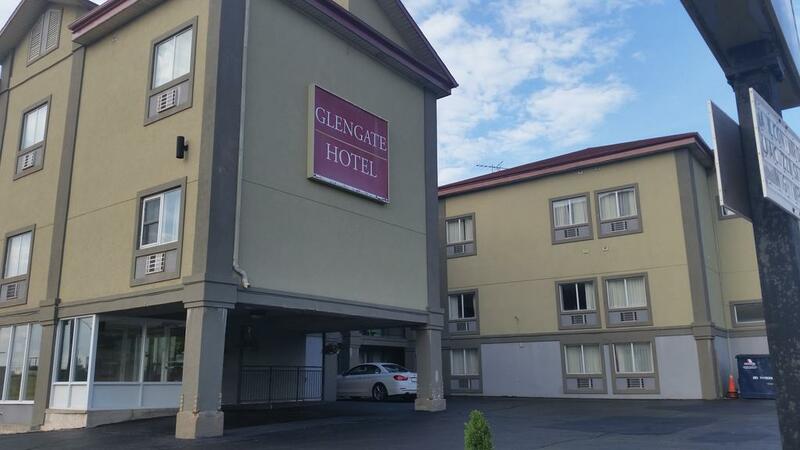 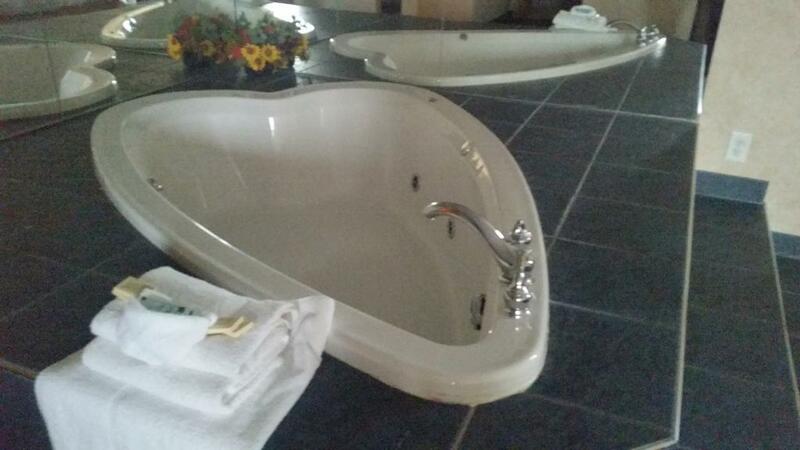 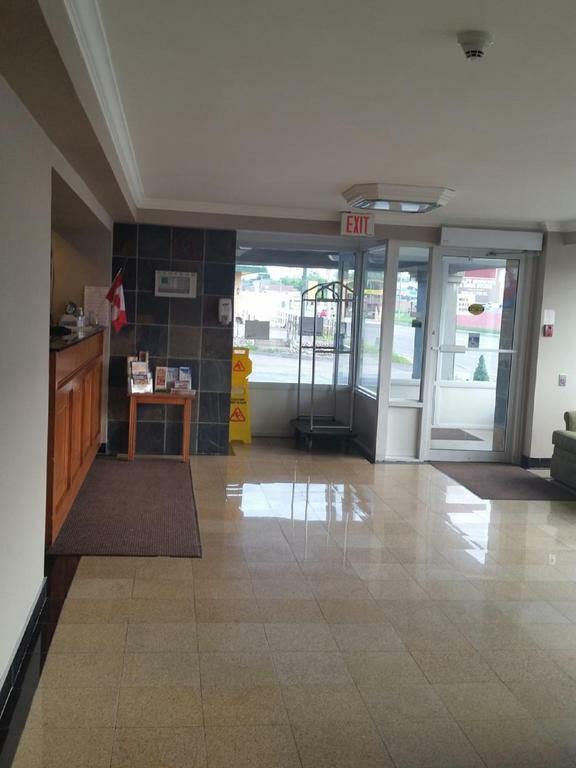 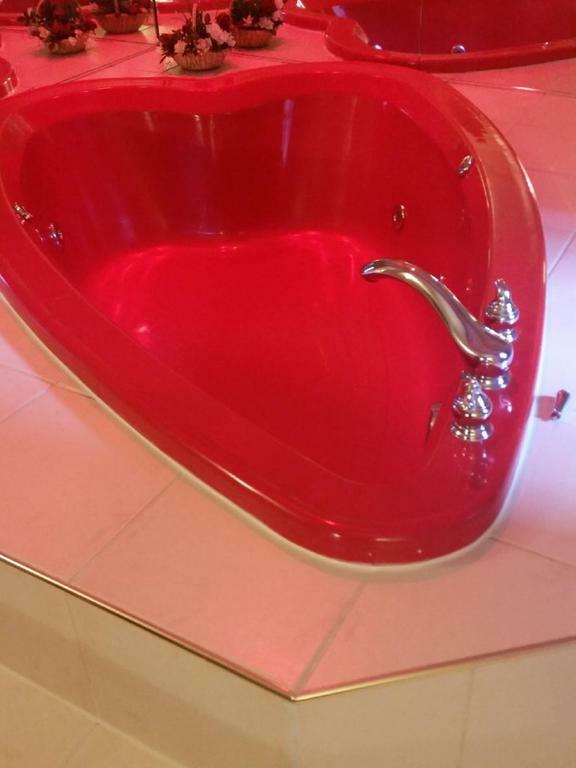 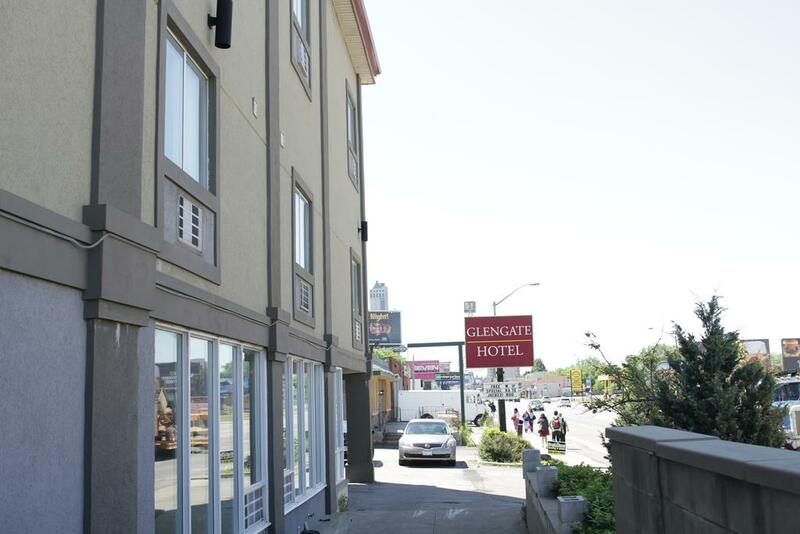 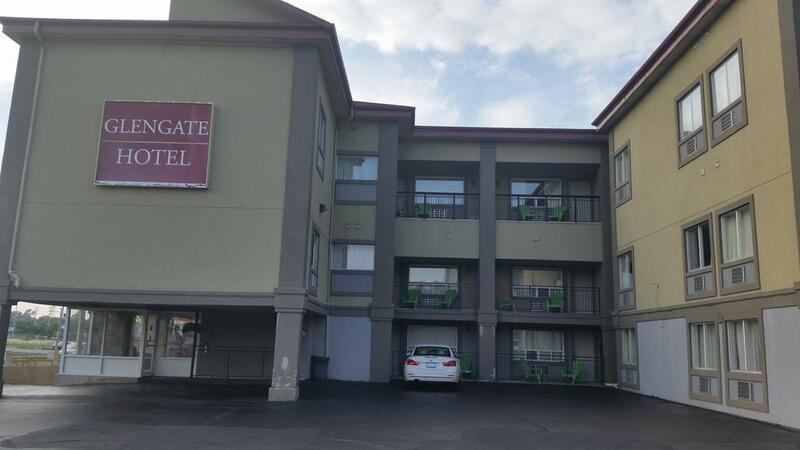 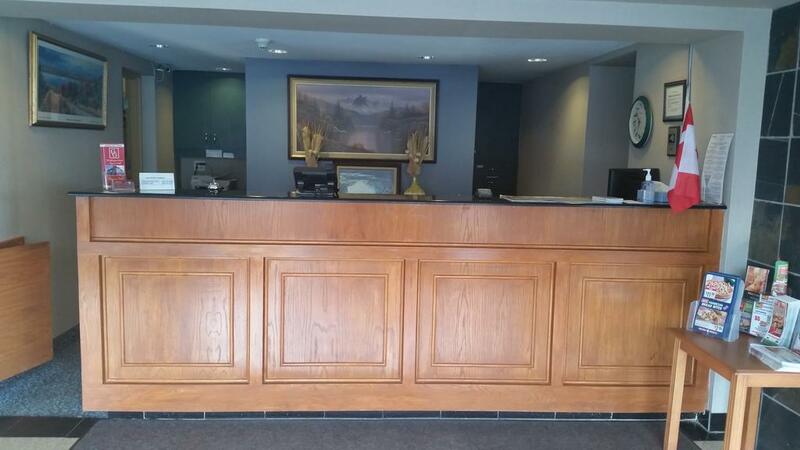 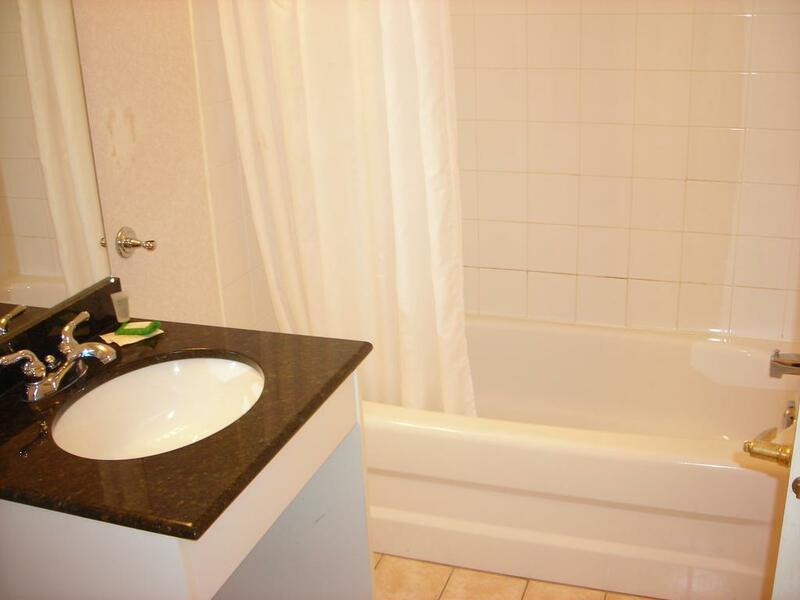 The Glengate Hotel & Suites is only 1.5 km from the lookout areas of the famous Horseshoe and American Falls. 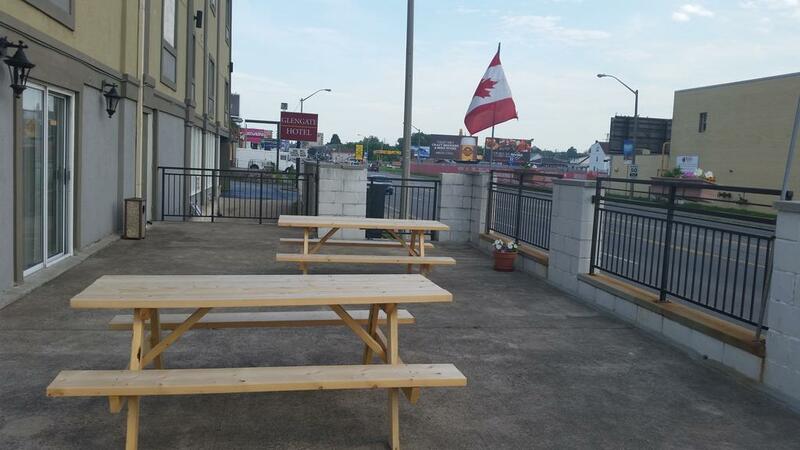 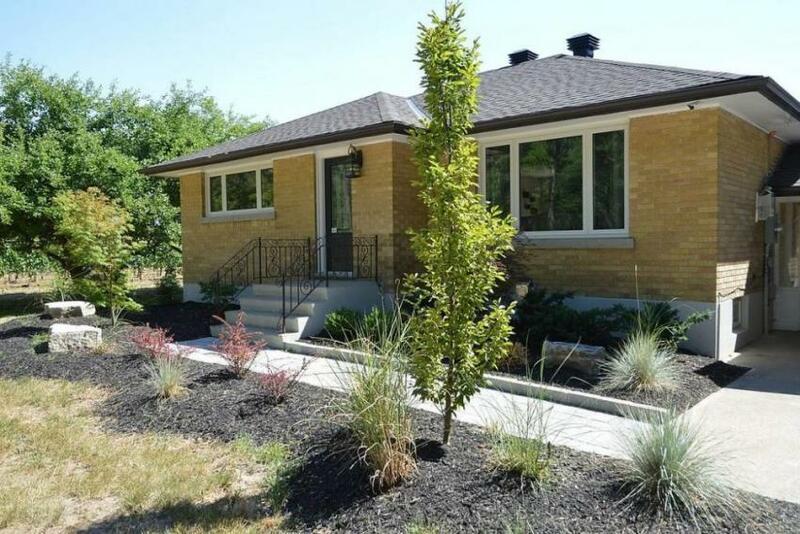 The shops, restaurants and entertainment options of Clifton Hill are also nearby.